... well. So no idea what to do right now after finishing all the track work. It may just go to the trash bin. I also use TRS19 and actually don't mind how it looks but I hope ya don't trash it mate let other's have a look first please lol, I did sum research on this Route awhile ago and had trouble working out how big to actually make Alliance so I'll be interested too see how you go with that part of it. Keep up the great work Felix. Thanks Graeme. The boatyard is part of a wip route based on the Albany Port Railroad in upstate NY. (I believe there is also one in Australia, but this is not that one). TRS19 does have it quirks shall we say. The lighting is bad sometimes, esp on the shade side of objects. Also pbr can be a challenge, esp when it interacts w splines and objects. Last edited by flusi737; April 12th, 2019 at 10:46 AM. Great work Felix keep at it mate. Last edited by flusi737; April 12th, 2019 at 10:45 AM. Damn it. I need new pants now! This looks great. Those are some really nice tree covered hills. Highly relistic, not that the rest of the screen shots are anything to sneez at! That looks good. 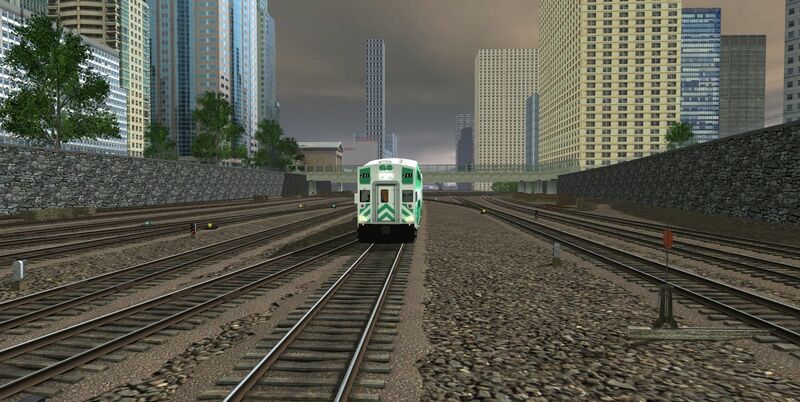 It could look perfectly like Railworks or TSW. Looks better than anything Walletworks has ever done. LOL Walletworks man I gota remember that one. Thanks Graeme.